An extraordinary collection of interviews with the beloved doctor and author, whose research and books inspired generations of readers. Oliver Sacks--called "the poet laureate of medicine" by the New York Times--illuminated the mysteries of the brain for a wide audience in a series of richly acclaimed books, including Awakenings and The Man Who Mistook His Wife for a Hat, and numerous The New Yorker articles. In this collection of interviews, Sacks is at his most candid and disarming, rich with insights about his life and work. 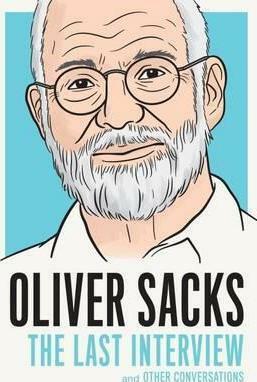 Any reader of Oliver Sacks will find in this book an entirely new way of looking at a brilliant writer.